I was lucky enough to grow up with home made jams and jellies. My mom makes the best, using any fruit you can get fresh and in abundance during their season. The concept of buying jam was quite alien to me as a kid. Since my son with the sweet tooth loves jams and jellies for breakfast, I get back into making it at home. 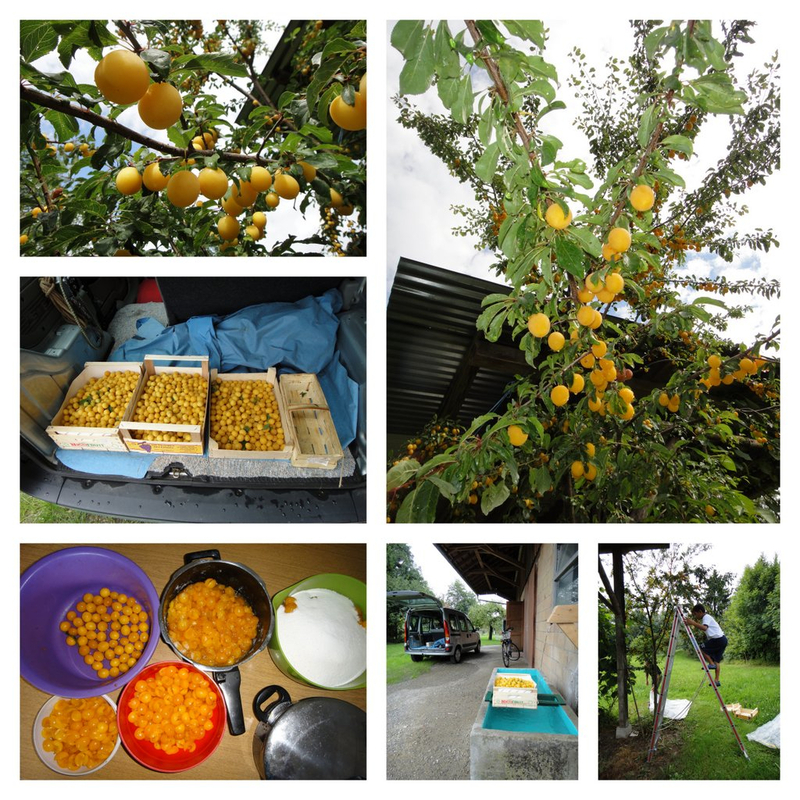 This summer, when visiting family we harvested plums and made about 20 jars from one tree. 100% organic, this little tree just grows all by itself. I am so jealous of your plum trees!